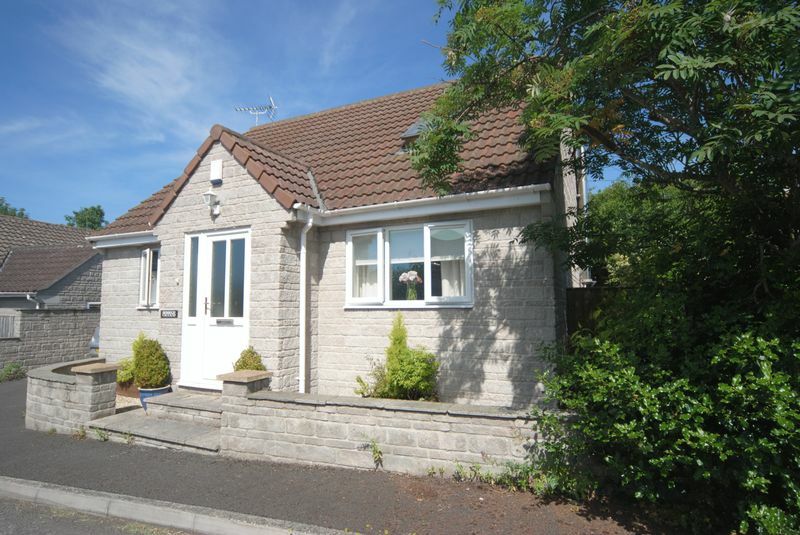 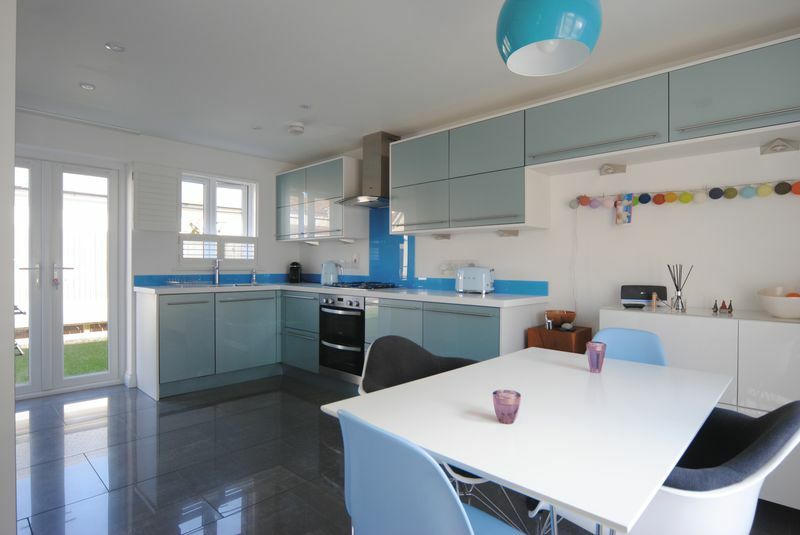 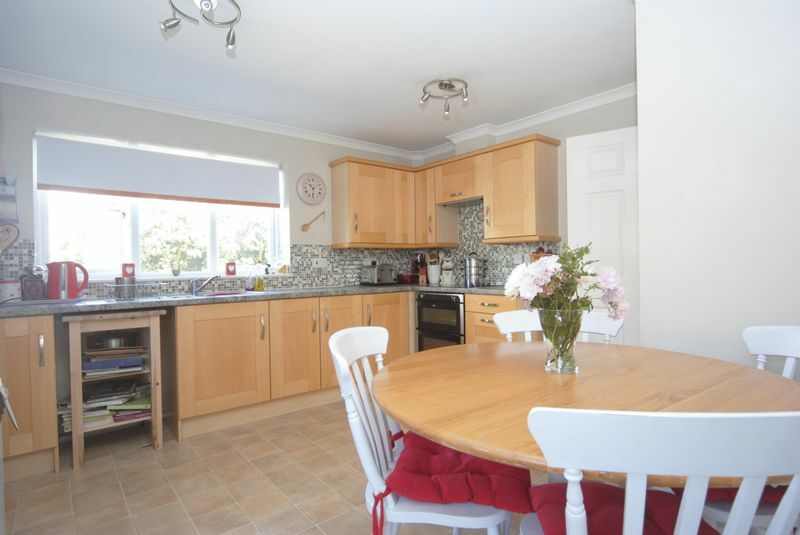 A modern detached chalet bungalow with ground floor bedroom and bathroom, kitchen/breakfast room and sitting room. 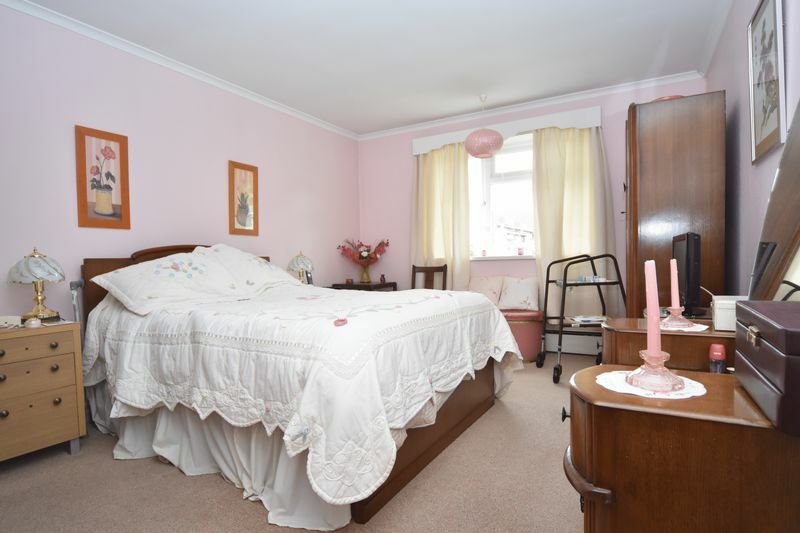 Two first floor bedrooms and shower room. 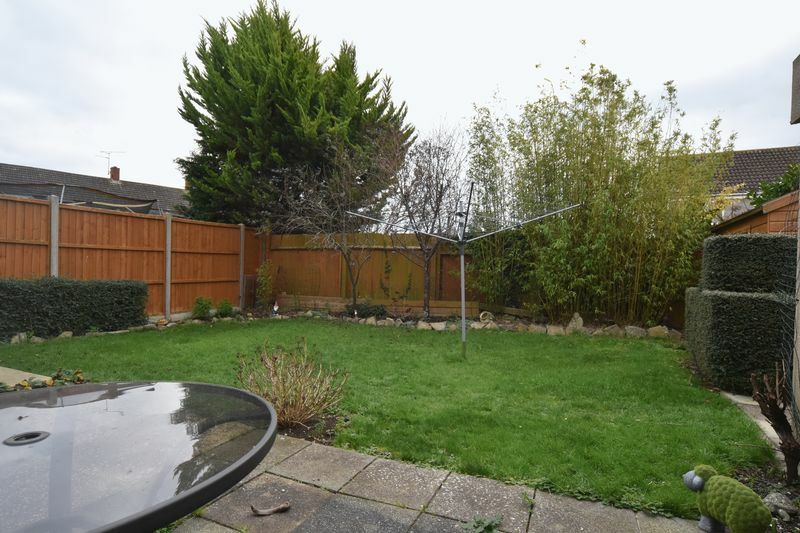 Off road parking and enclosed garden. 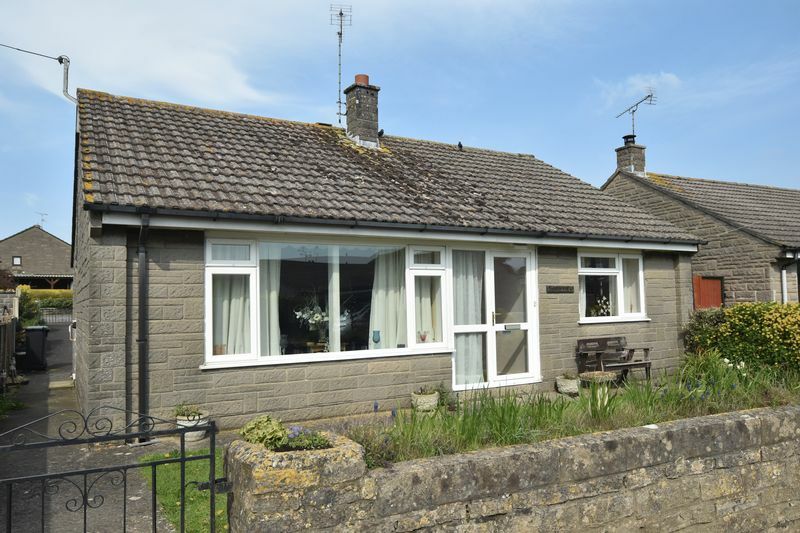 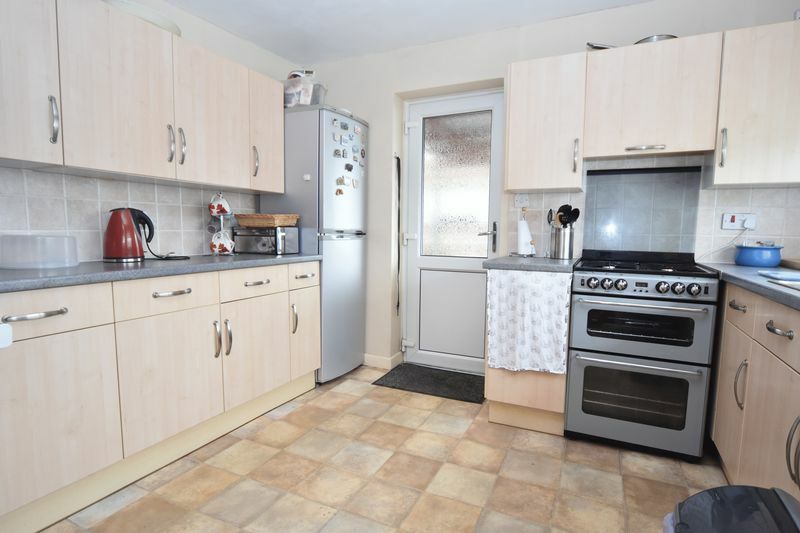 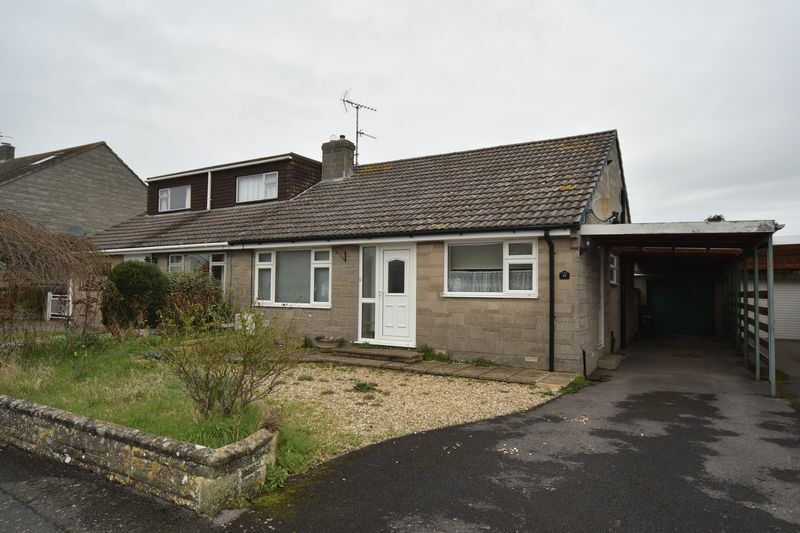 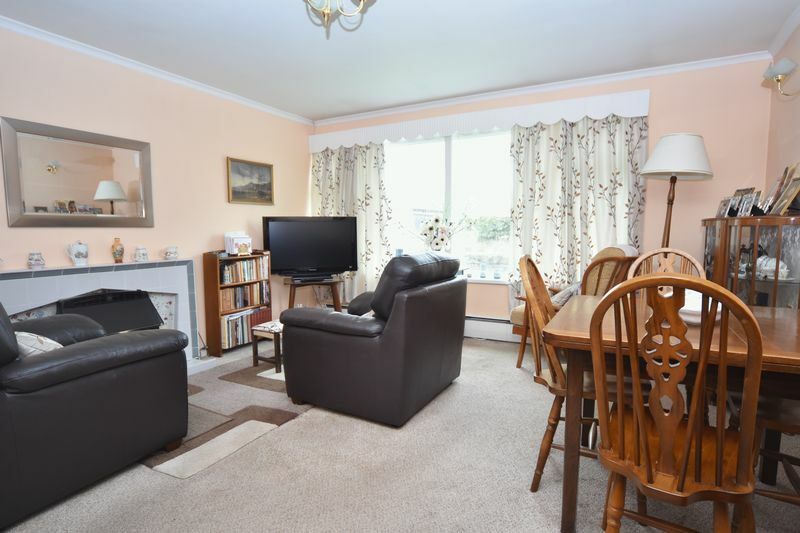 A pleasant detached bungalow with accommodation comprising entrance hall, sitting room/dining room, good size kitchen, shower room and two bedrooms. 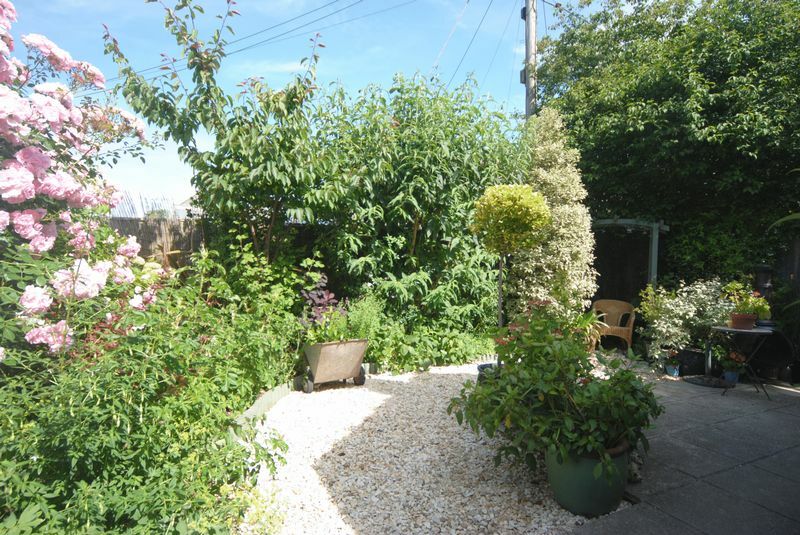 Gardens and off road parking. 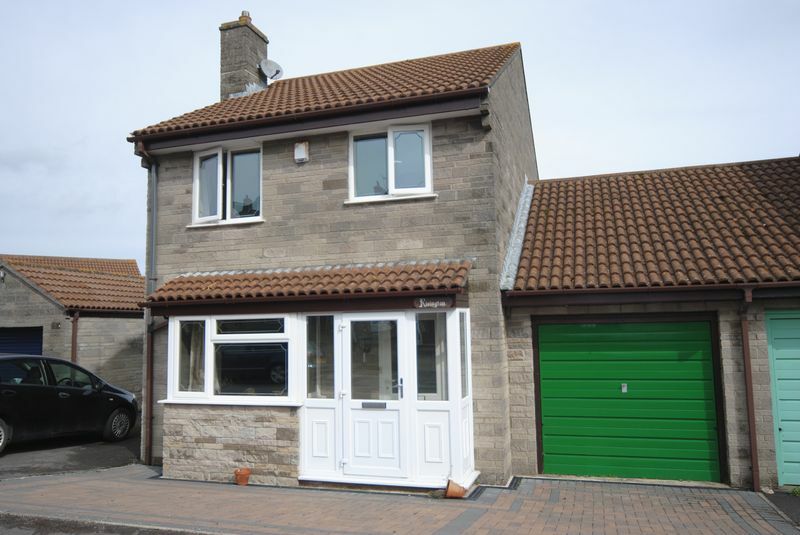 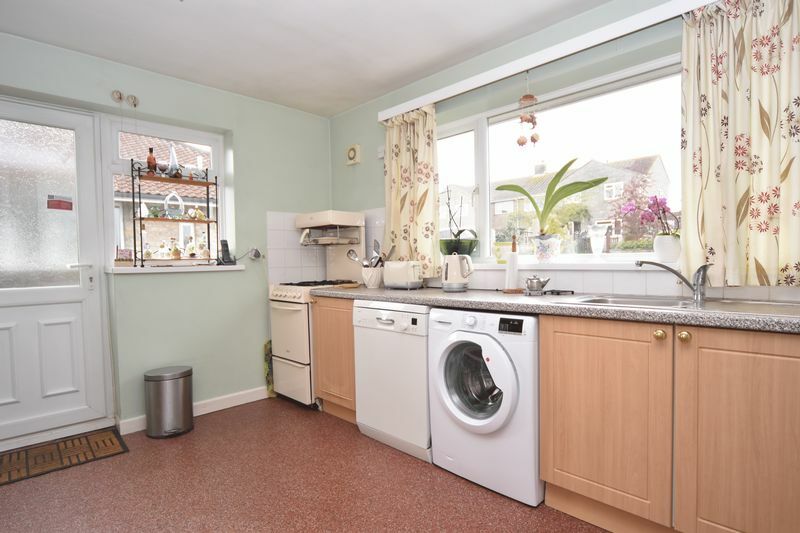 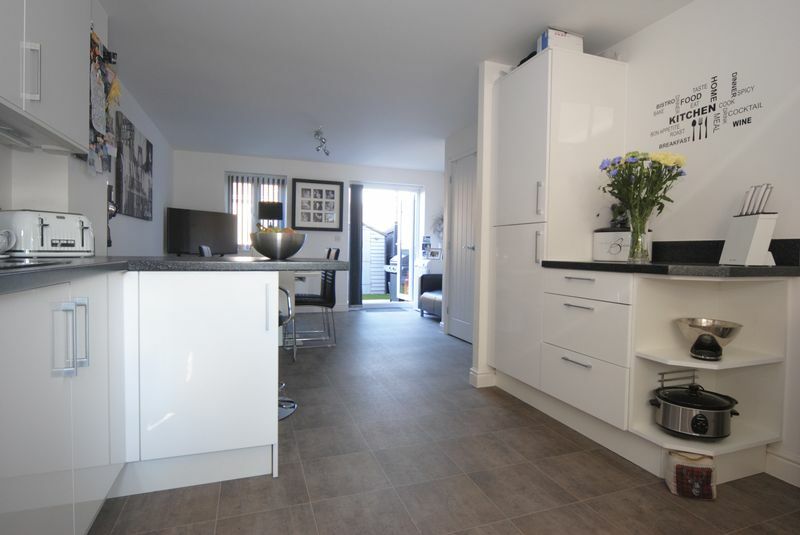 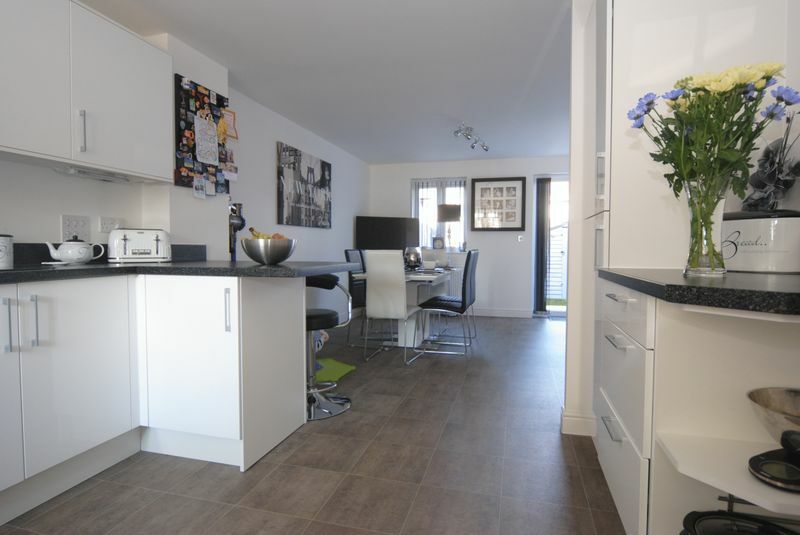 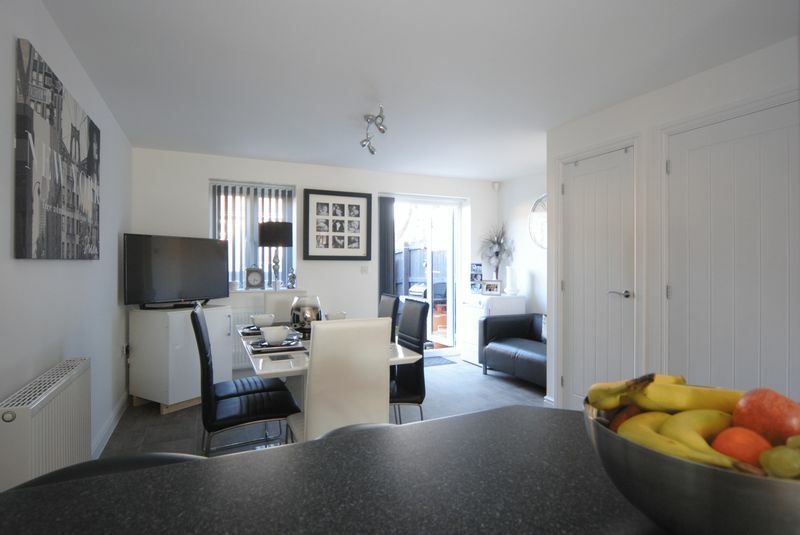 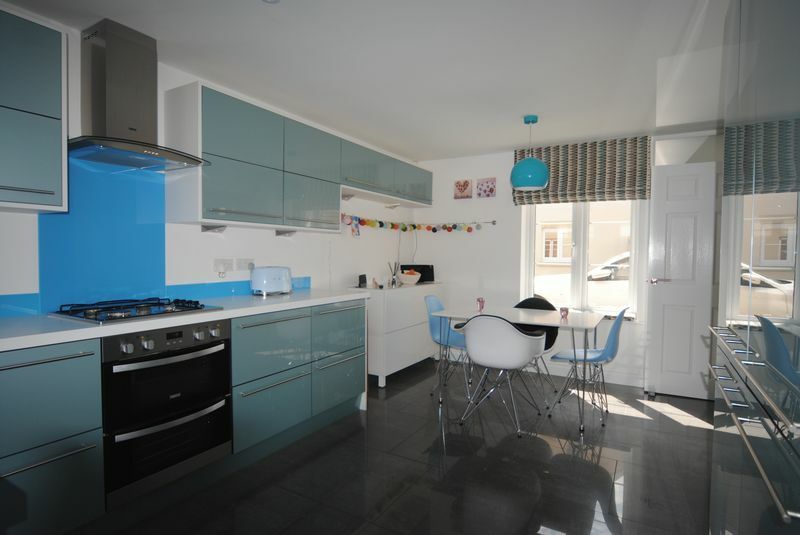 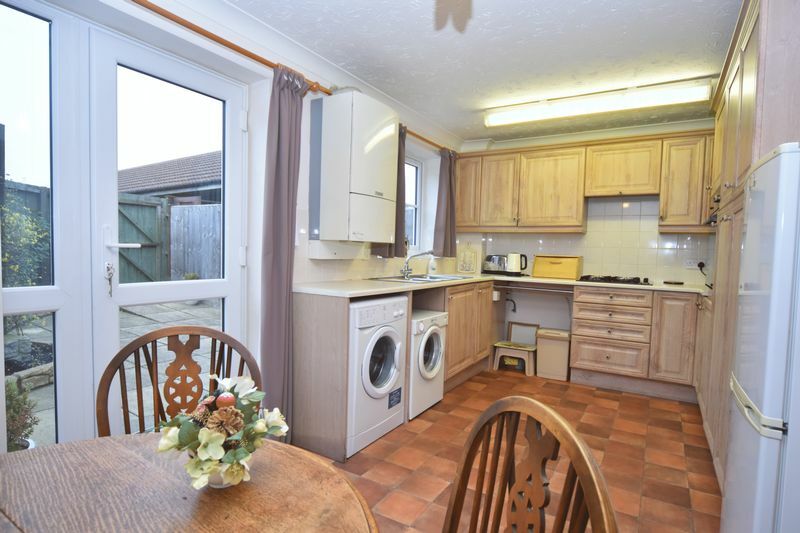 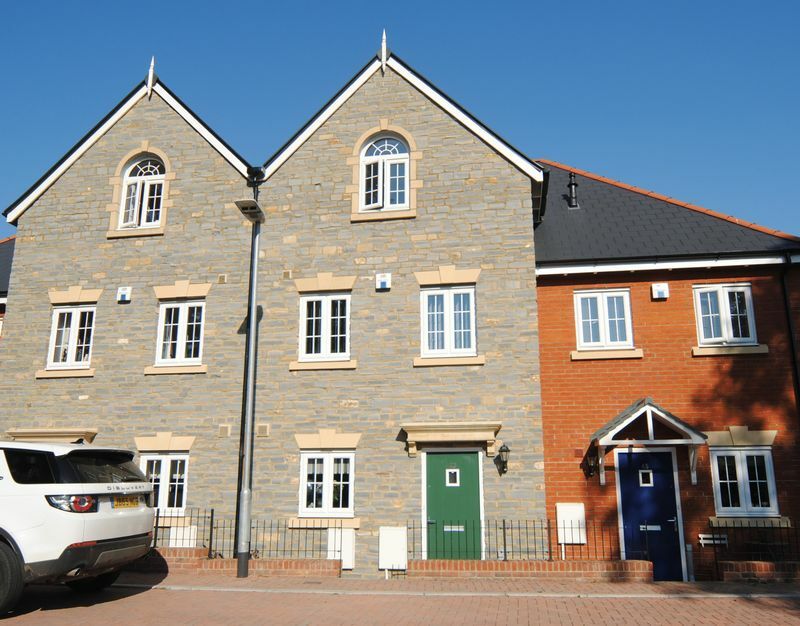 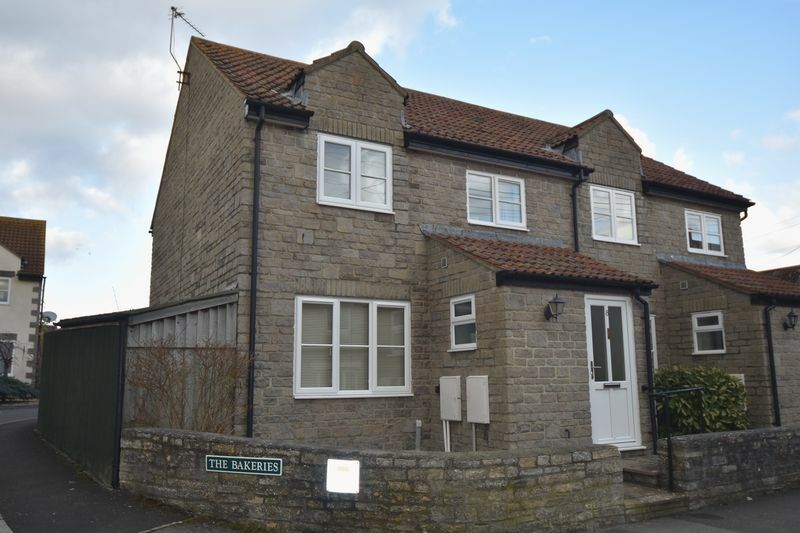 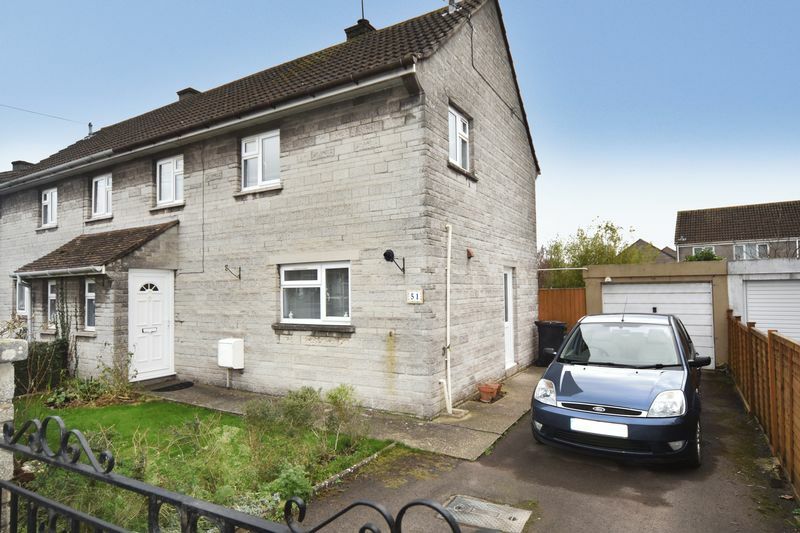 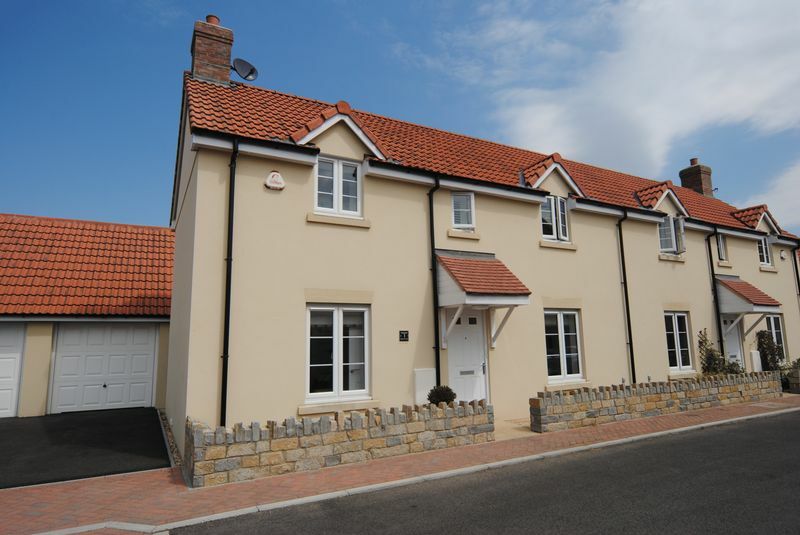 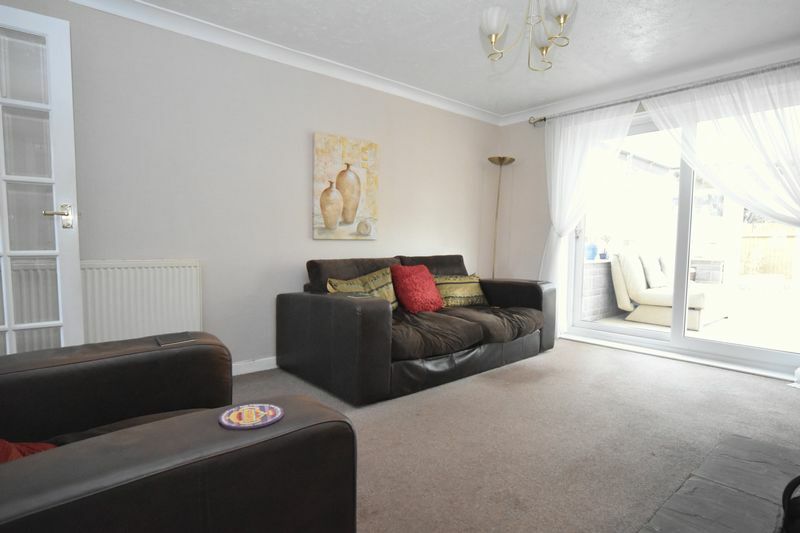 A semi-detached house situated close to the centre of Somerton. 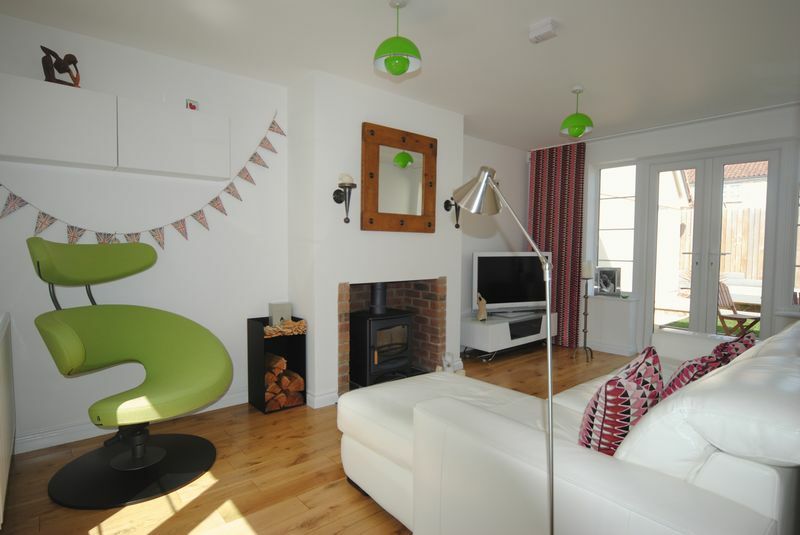 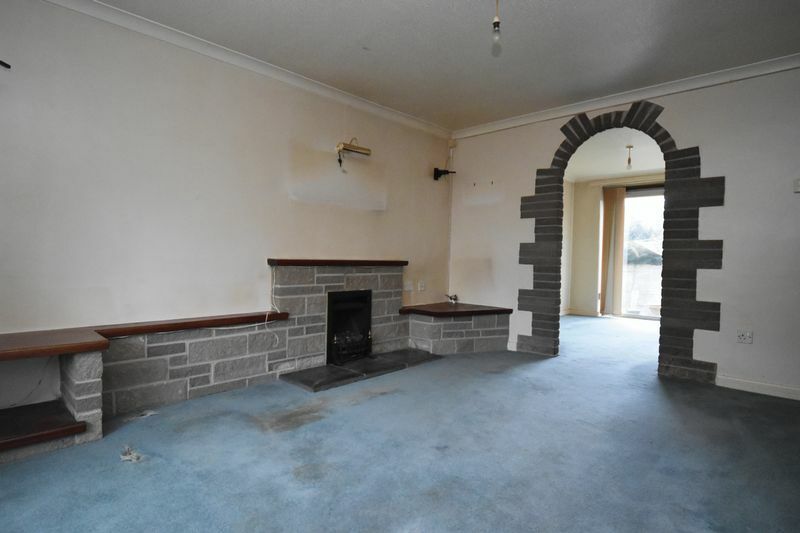 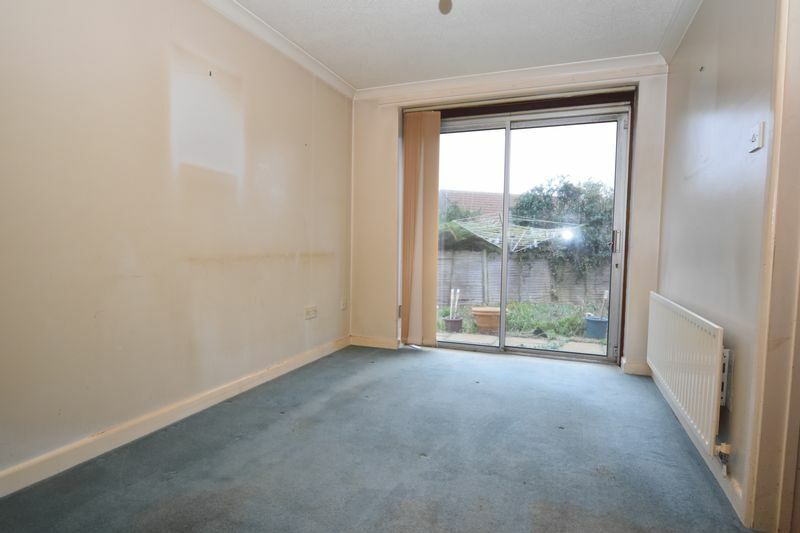 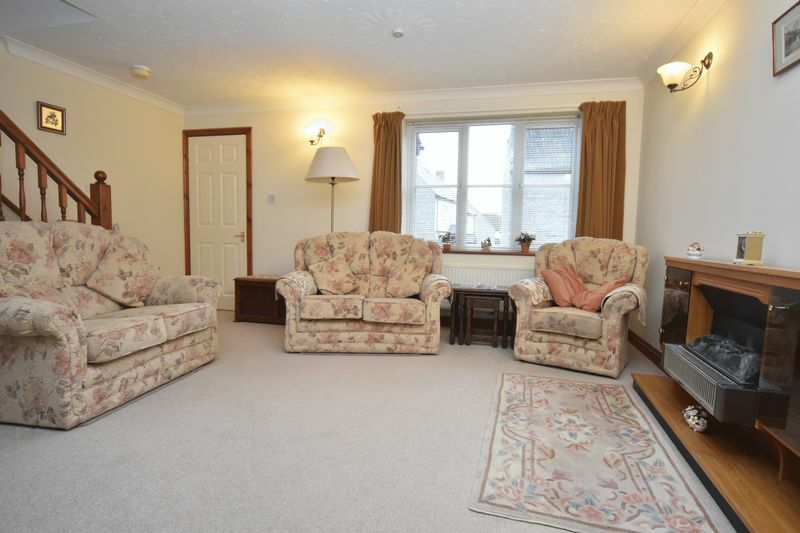 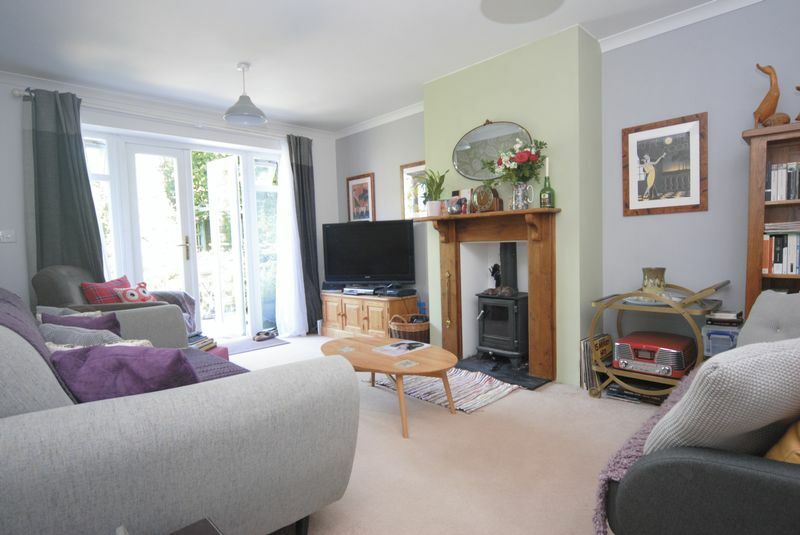 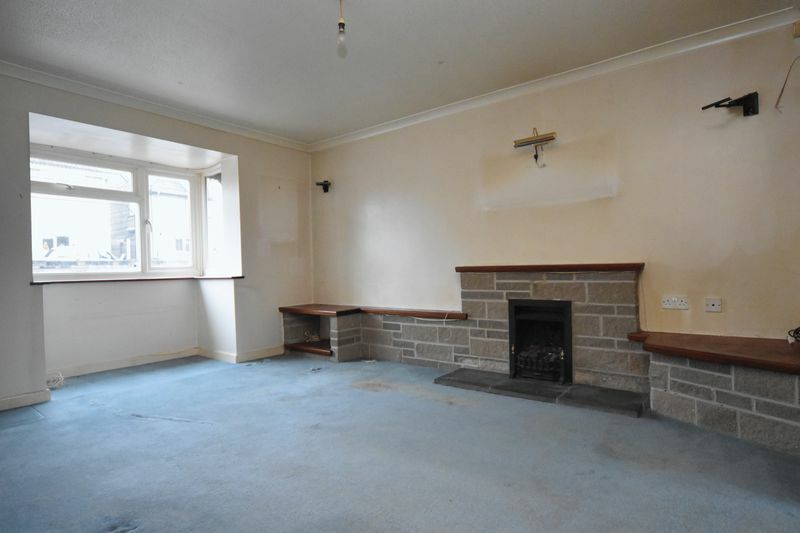 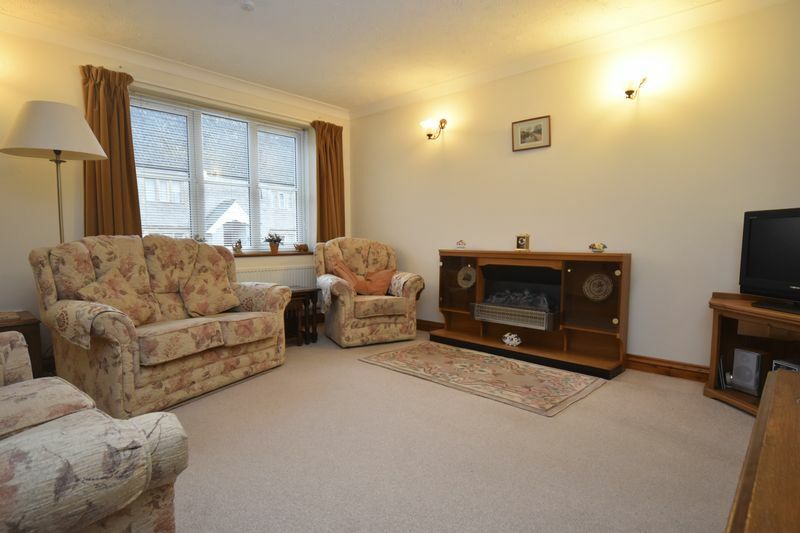 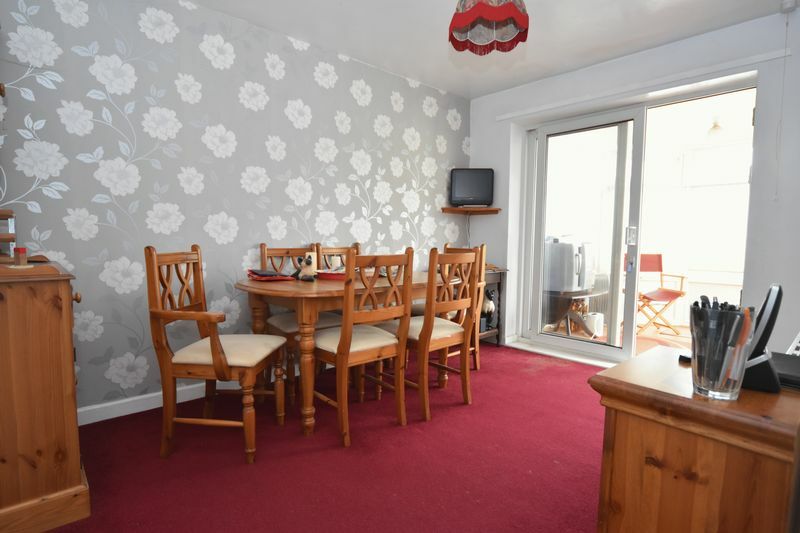 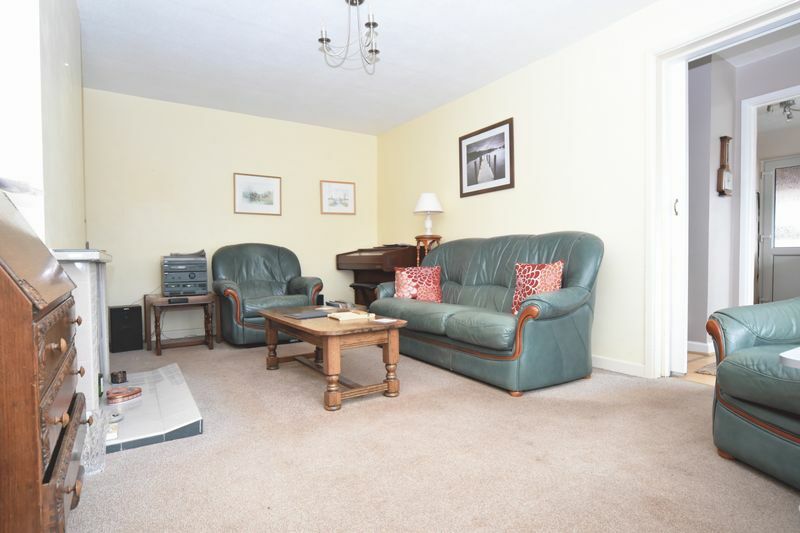 Sitting room, cloakroom, kitchen/dining room, three bedrooms and bathroom. 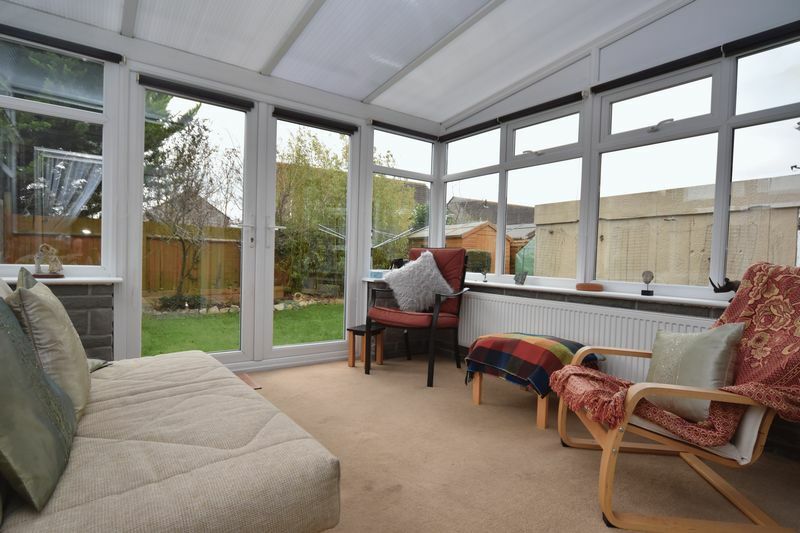 Enclosed garden, parking and car port.